The official iOS app for Evernote has just been updated with a feature often requested by users – reminders. Users can add a reminder in version 5.3 of the app by tapping on the alarm clock icon on the bottom of a note. 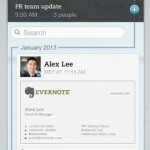 A date and time can also be optionally added for when the note must be completed. When the reminder is due, users will get a notification on their iOS device and even an email, if requested. After completing the task, simply swipe away to delete. Here’s a quick video that shows more on how reminders work. Click here if you can’t see the video. Along with a number of bug fixes, the update also brings increased security with XAuth. Users can now view all applications that access their account from Evernote Web Settings. 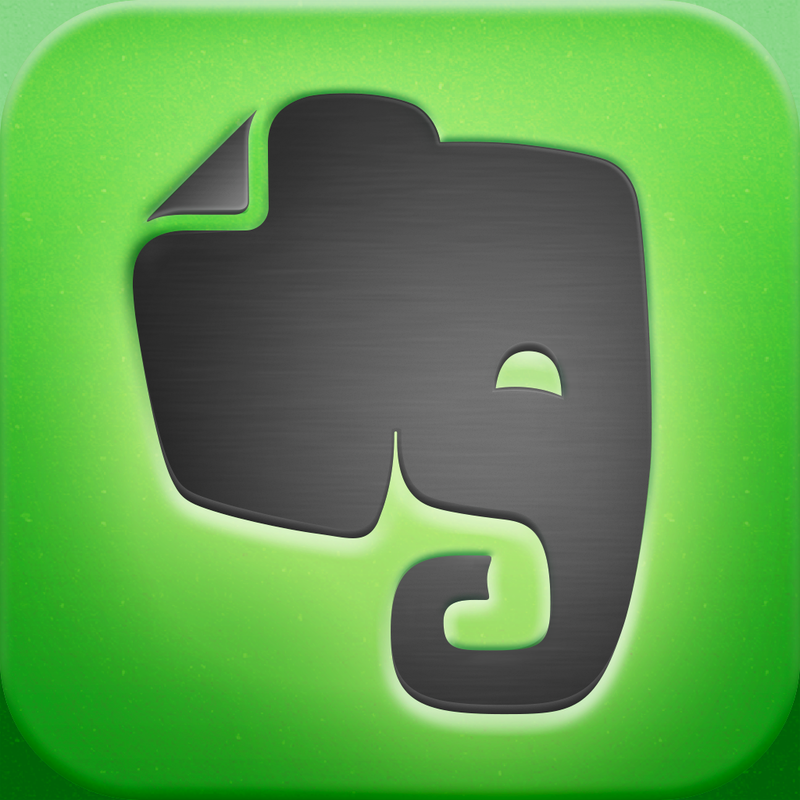 Evernote is a universal app for both the iPhone/iPod touch and iPad/iPad mini. It can be downloaded now in the App Store for free. Premium features, like passcode lock and offline notebooks can be unlocked with an in-app purchase of $4.99 per month or $44.99 per year. The last major update to the app was in February. 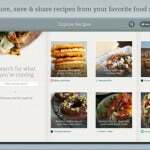 That version added Snippets for iPad, new formatting options, a new Trunk section, and other goodies. The Mac version of Evernote also received an update today that added the reminders feature. You can download that version here for free.